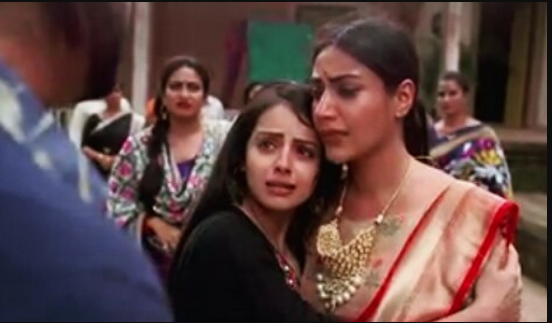 The upcoming episodes of Star Plus’ daily popular tv show Ishqbaaaz will witness some major twist and turns. It was earlier seen that Shivaay (Nakuul Mehta) will break Anika’s marriage with Nikhil and gets married to her instead. Omkara (Kunal Jaisingh) and Rudra (Leenesh Matto) come to know about Shivaay’s hideous act and bring Anika in Oberoi mansion as Shivaay’s wife. However Gauri (Shrenu Parikh) is not going to forgive Shivaay for his bad deeds and will hence register a complaint against him. It seems that Bhavya will turn into her investigating officer and will enter Oberoi mansion to arrest Shivaay once again. Will Shivaay and Anika (Surbhi Chandna) be able to unite or not?